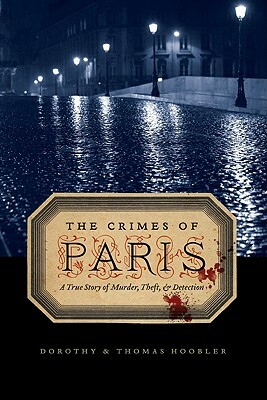 Want to read a selection from The Crimes of Paris? It was excerpted in Vanity Fair in May 2009 (and we even got a lovely thank you note from Graydon Carter! ), so you can read the full excerpt at their website.